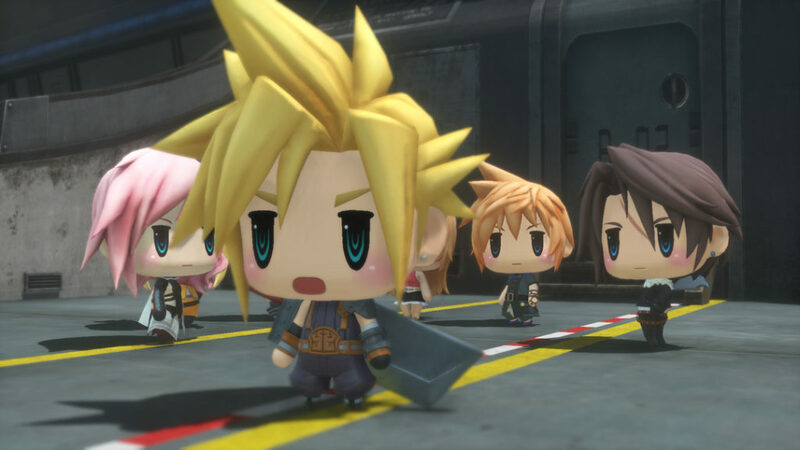 Welcome to Grymoire, the cutest and most adorable world of Final Fantasy Square-Enix has created yet. 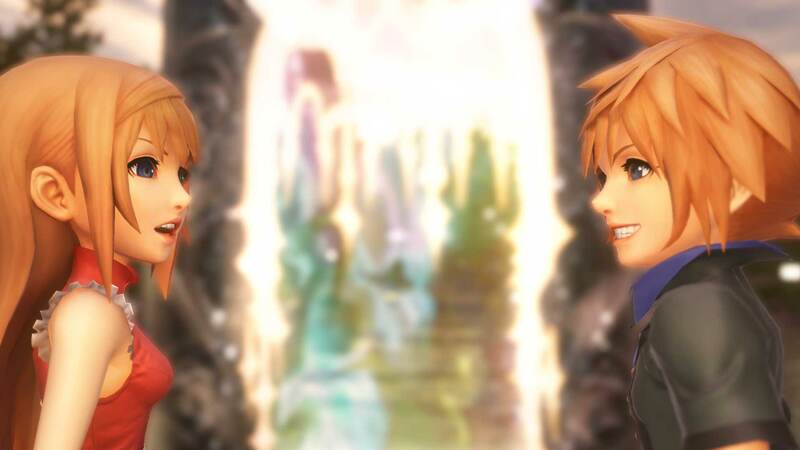 Based on the franchise’s expanding universe, players of World of Final Fantasy finds twins Reynn and Lann searching through the land of Grymoire as they journey to rediscover their lost memories. 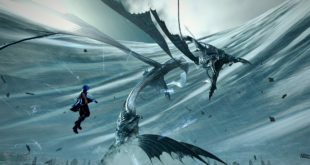 Throughout the game players will capture and raise familiar beasts such as the cactuar, chocobo, and behemoth to discover alternate forms and learn new abilities. 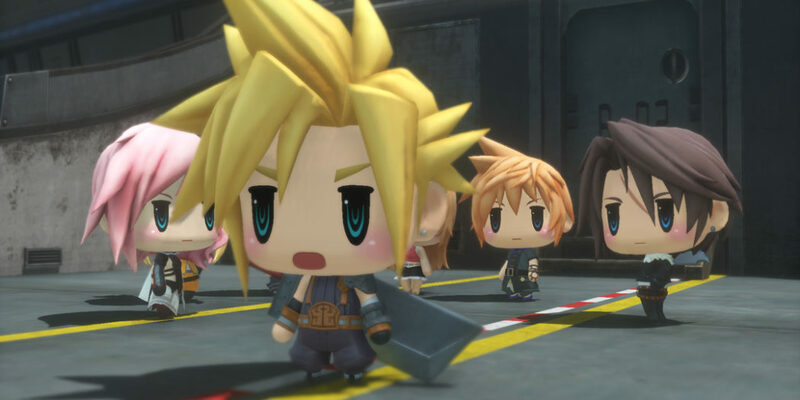 World of Final Fantasy will also feature a brand new “stacking” ability – the siblings can adjust their size, turning small enough to jump onto the monsters during combat, or vice versa, shrink the monsters small enough to ride on the twins. 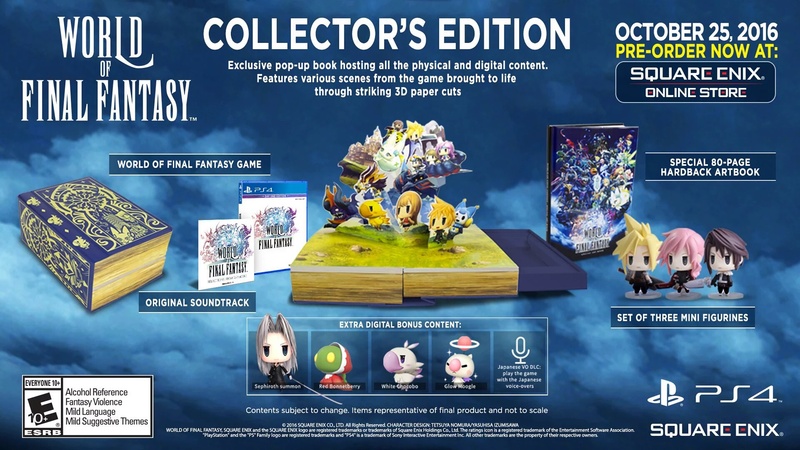 By customizing and stacking their army of monsters, players can create strategic tower combinations and take on the most challenging opponents. 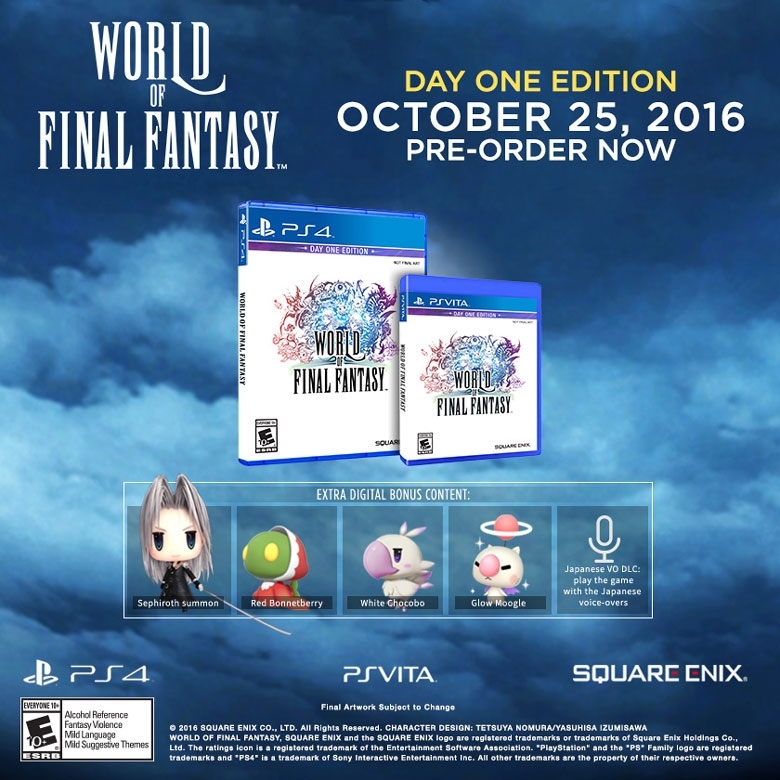 Players looking to pick up World of Final Fantasy will be able to choose from three different versions: Collector’s Edition, Limited Edition, and Day One Edition. 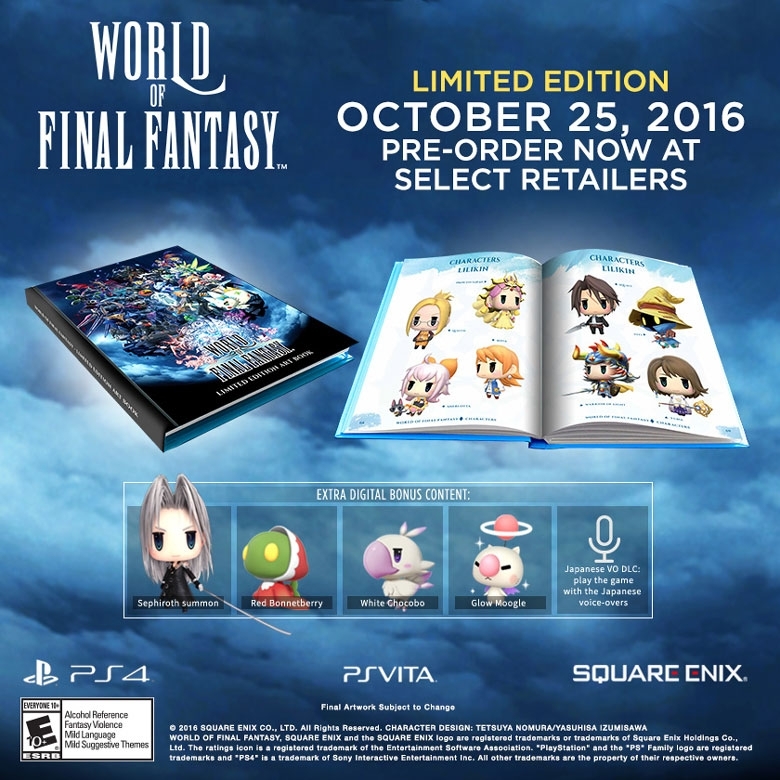 World of Final Fantasy releases on October 25, 2016 on the Playstation 4 and Playstation Vita. 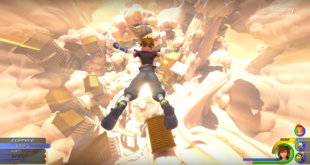 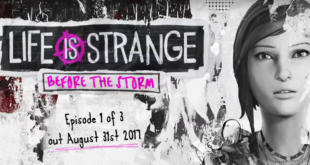 Previous The Workprint Gamescast Episode 33: eSports!